Apartment in Recoleta, Buenos Aires - Posadas ! Spacious 1615 square feet three bedroom duplex apartment across the street from Palacio Duhau. Enjoy your very own private terrace in the best area of Recoleta! 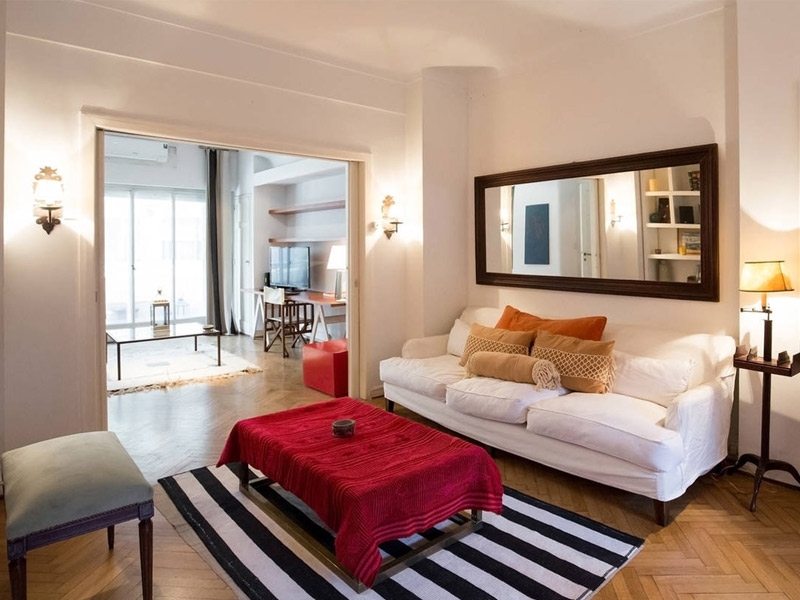 This 150 square meter duplex apartment is located on one of the premier Recoleta streets and literally in the heart of this classic French inspired neighborhood. The apartment is split over two levels. The first floor is bright and airy. Solid wood floors, a mix of classic and contemporary furniture make this a great space to relax in. Cable TV and Wi-Fi are all at hand for your enjoyment when you are not busy exploring the neighborhood with its many chic and traditional cafes, bars and restaurants. On the ground floor there is also a half bathroom. The kitchen is both spacious and well equipped. Formal dinner for six in the main living area or a cosy snack for two at the kitchens breakfast table is a decision only you can make. The master and second bedroom are located on the second floor. The master bedroom is very well appointed with a queen size bed, walk-in closet and direct access to the private terrace, providing the room with plenty of natural light. The second bedroom features a single bed. Both rooms share a very spacious bathroom. The third bedroom is on the first floor, and features a single bed and ensuite bathroom. 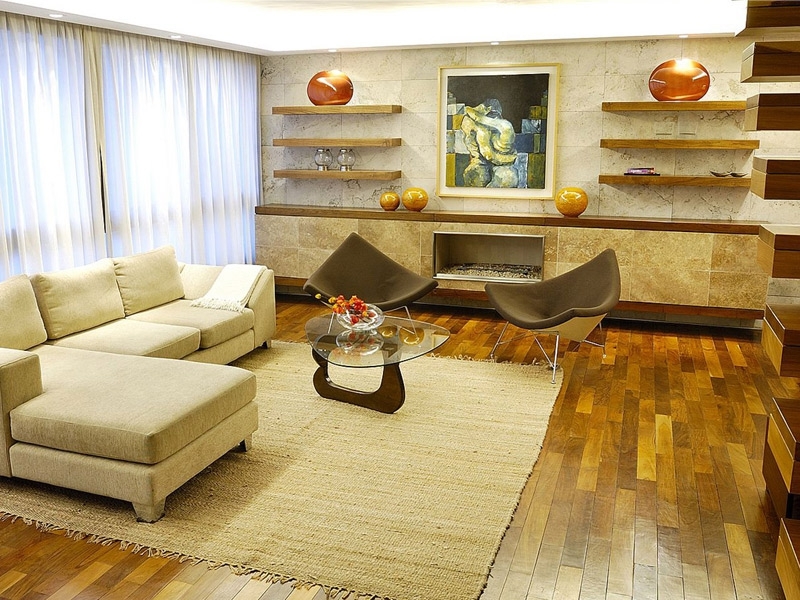 This duplex apartment is located in a quality building on one of the most exclusive streets of Buenos Aires: Posadas. Right across the street you will find Park Hyatt Hotel (Palacio Duhau), where you can have lunch or a drink and enjoy the amazing views of their gardens, both day and night.